Sanomatalo in the middle of the city centre. 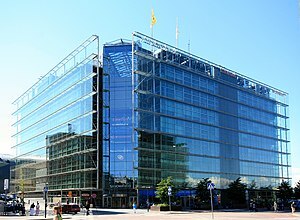 Building made of glass, which first two floors are open to everyone and rest of the building are offices for some newspapers like the biggest newspaper in Finland, Helsingin Sanomat. The beginning of the building was controversial. There were some biologist who claimed that glassy building is reason for birds death as they are flying against the wall. I also remember building been some sort of attraction when finished in 1999. 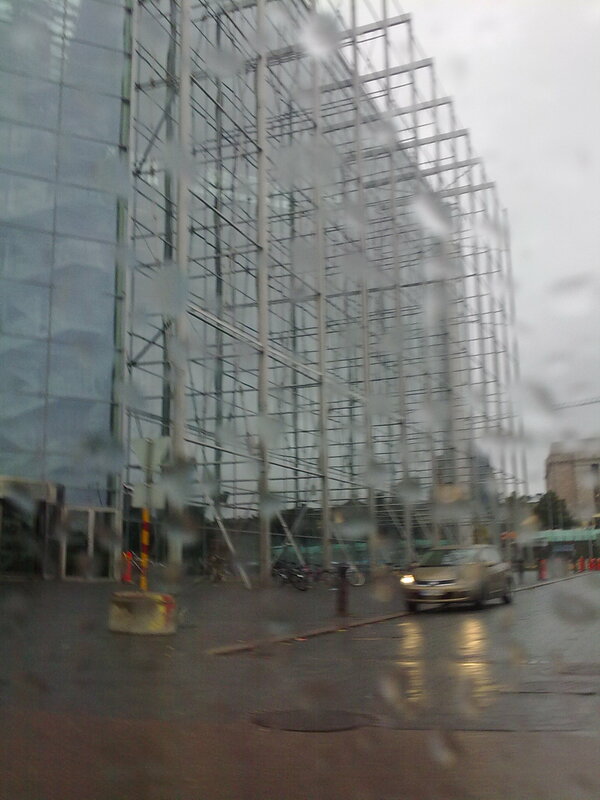 People wondered if you could see to people’s office… Architects of Sanomatalo are Jan Söderlund and Antti-Matti Siikala.